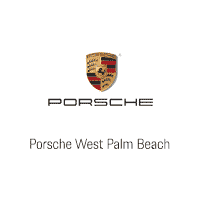 Your Porsche deserves the care and attention to detail that can only be given by a dealer that ranks amongst the top 10% of all North American Porsche dealerships – and that’s Porsche West Palm Beach. Our team of Porsche-Certified technicians have earned their degrees from the world’s most advanced automotive schools, and boast an incredible skill-set and passion for the Porsche brand. From routine vehicle maintenance and auto repairs to tire care and auto part replacements, our Porsche Service Center offers it all. Schedule your auto repair needs online, or contact our technicians for a personal service consultation.